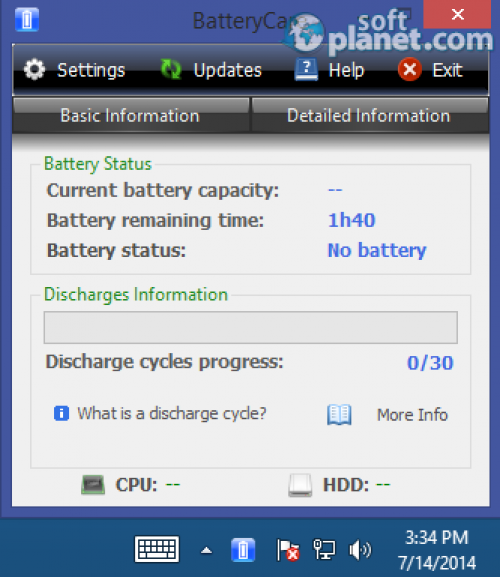 SoftPlanet makes it possible for everyone to get free BatteryCare download directly from our servers. There is no registration needed for downloading. 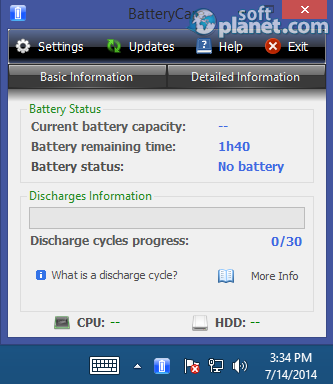 BatteryCare Portable 0.9.18.0 is nice software, which enables you to manage your laptop battery on your own. Unlike the Windows-integrated tool, with this one you can have much more detailed information as well as perform some advanced adjustment. Besides that it is 100% free and portable. This particular version of BatteryCare doesn't require any installation process at all. You simply extract all the files within its archive and it is ready to use. However it doesn't mean that it offers less functionality. Actually, it comes with all features, which you can get from the standard version of BatteryCare, with a small difference that you can store it on a thumb drive and use it on any computer you want. 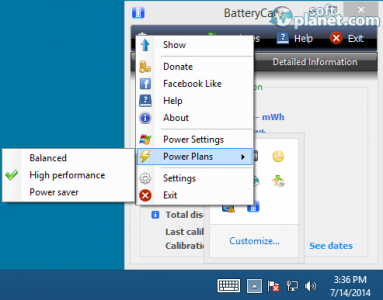 BatteryCare Portable 0.9.18.0 is great software, which can really optimize your battery work, respectively its life cycle.It is completely portable just like your laptop, so what are you still waiting for? It won't cost you a penny to download it now, because it is 100% free as well. 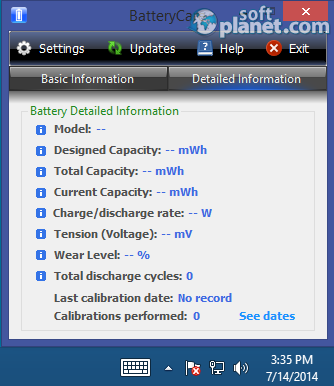 Our security scan shows that BatteryCare is clean from viruses. 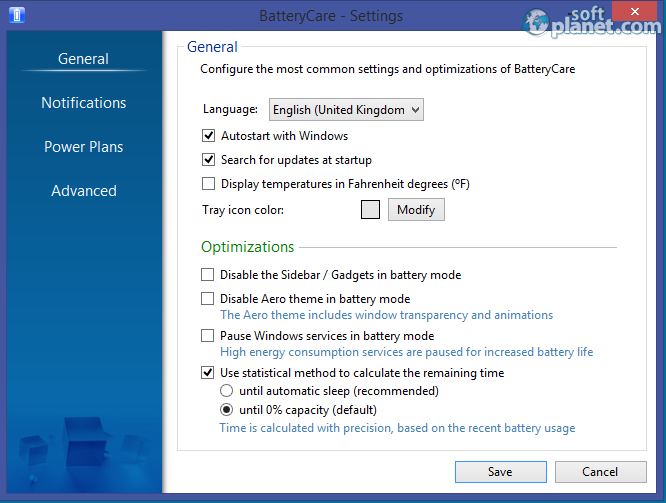 The current version of BatteryCare has been scanned by our system, which contains 46 different anti-virus algorithms. 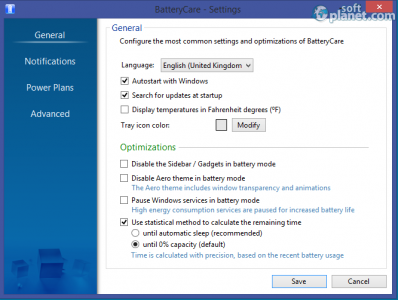 That ensures that BatteryCare Portable 0.9.18.0 is 100% safe for your computer.